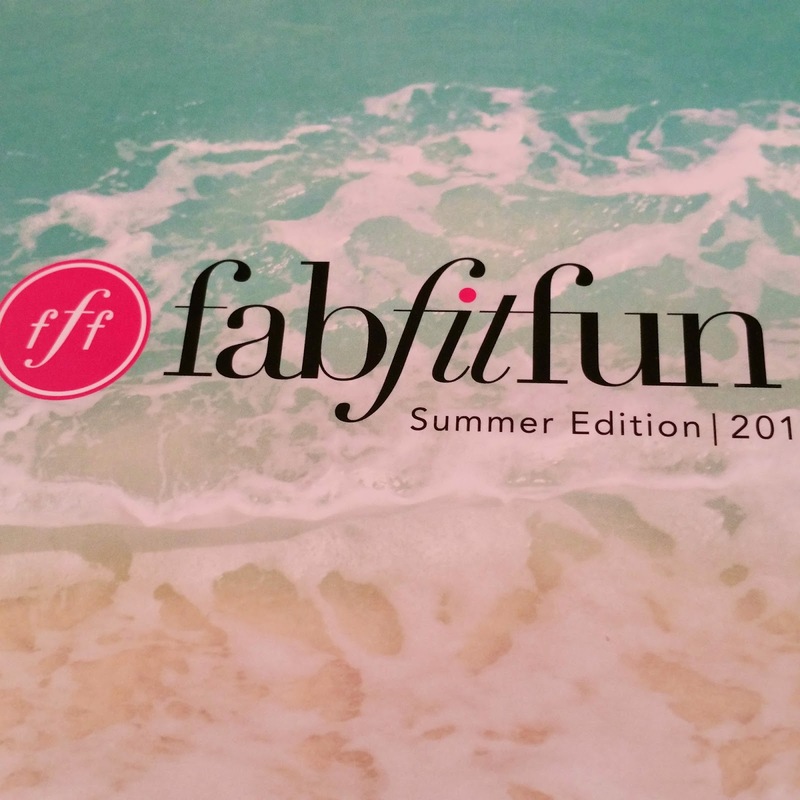 FabFitFun - Summer 2015 + Coupon Code! Disclosure: This post contains referral/affiliate links. What is it? 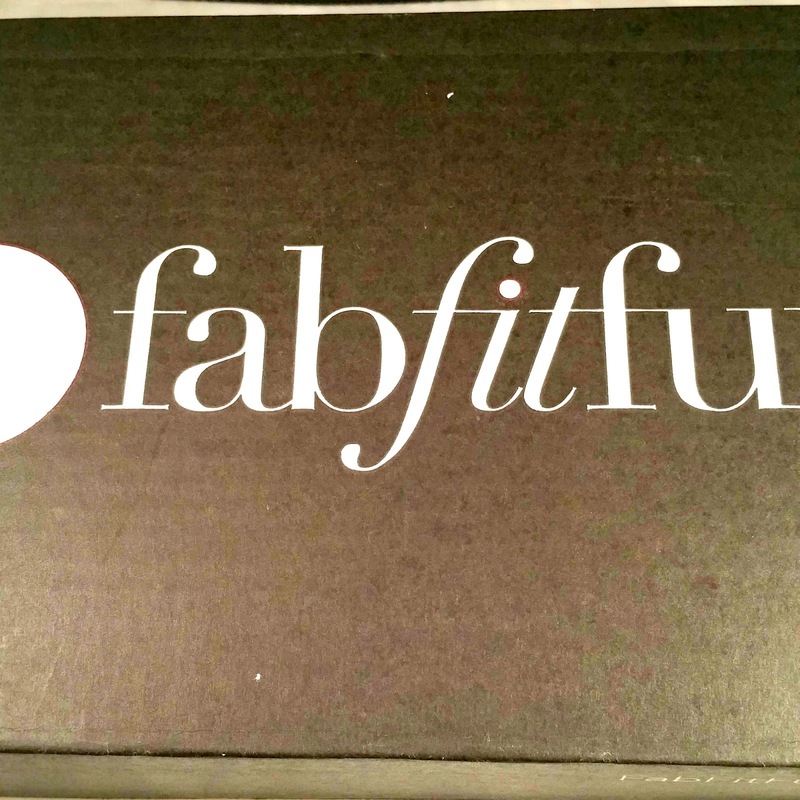 : FabFitFun is a quarterly subscription box that includes beauty, wellness, fashion, and fitness, all in one box! It's quarterly, so you get four big boxes a year! It's a great way to start each season off right with what's new and fun. For spoilers for next season, check out my Instagram or Facebook Page! How Much is it? : It's $49.99/quarter or $179.99/year. 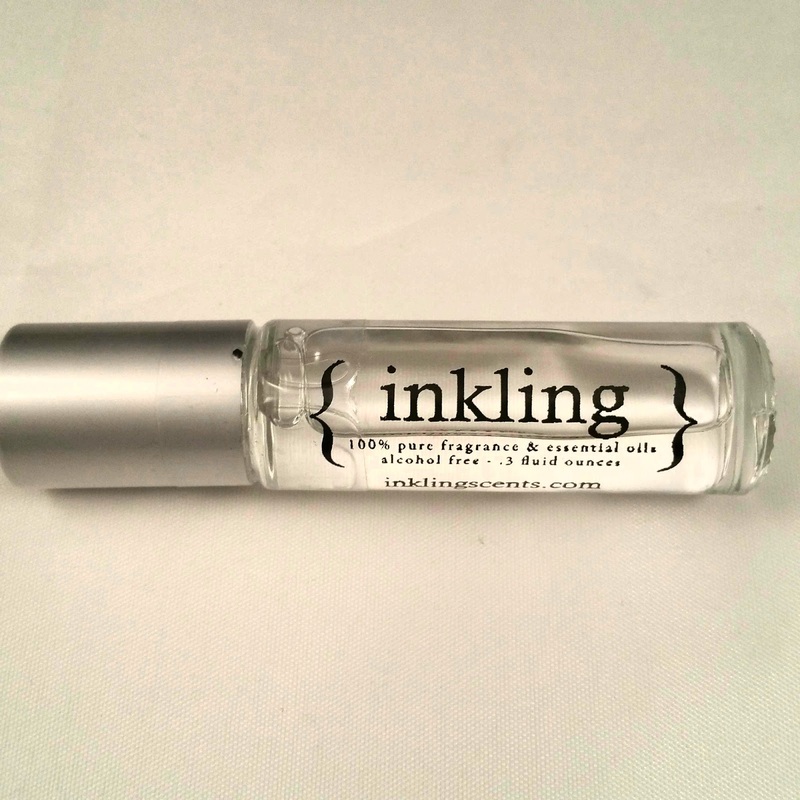 If you use code 'ramblings' here, you can get $10 off your box! The boxes are always valued at well over your monthly cost, so it's definitely worth it to try at least once! I had already spoiled myself on this box, so I knew what was coming. That being said, I was still being very impatient waiting for my box to get here. Info card. Next season, I'm going to take three pictures to get better detail. 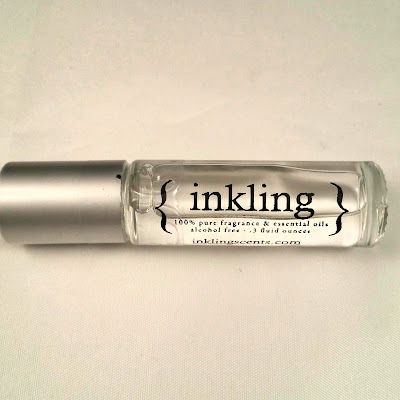 Inkling Scents Sultry Roll-On Oil Perfume ($25.00) - I love everything about the way this perfume smells. It's not my typical choice, it's a little dark and different, but it's so great that it's already on my shelf. It's not in this container, though, thanks to the bottle being chipped. Hello Konjac Cleansing Sponge ($12.00) - This is not available anywhere on Google, so no link back. 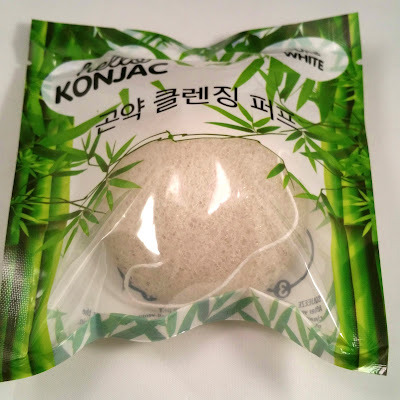 I started using Konjac Sponges last year when they came in another box, and I absolutely love them. It's good that this one came in my box now, because my current one is starting to get worn out. 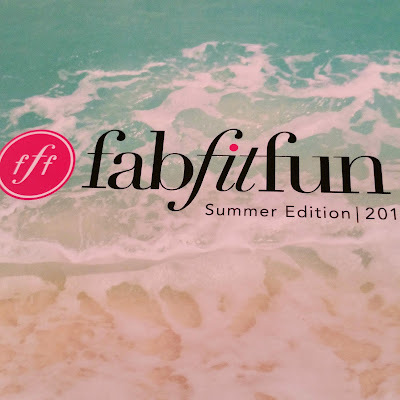 The Everyday Wireless Speaker by FabFitFun ($29.99) - The first spoiler that was released so I've known all along this was coming. 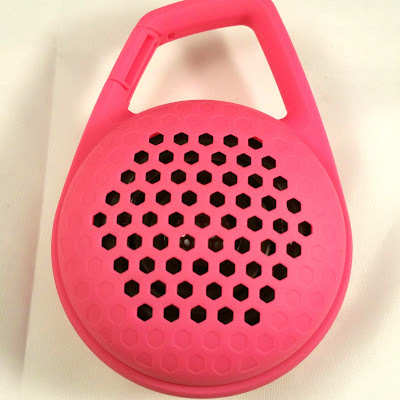 This was one of the items you could customize if you were a yearly subscriber, which is cool, and you could choose pink or teal! I love that it can be connected to a bag or you can use it while laying around! 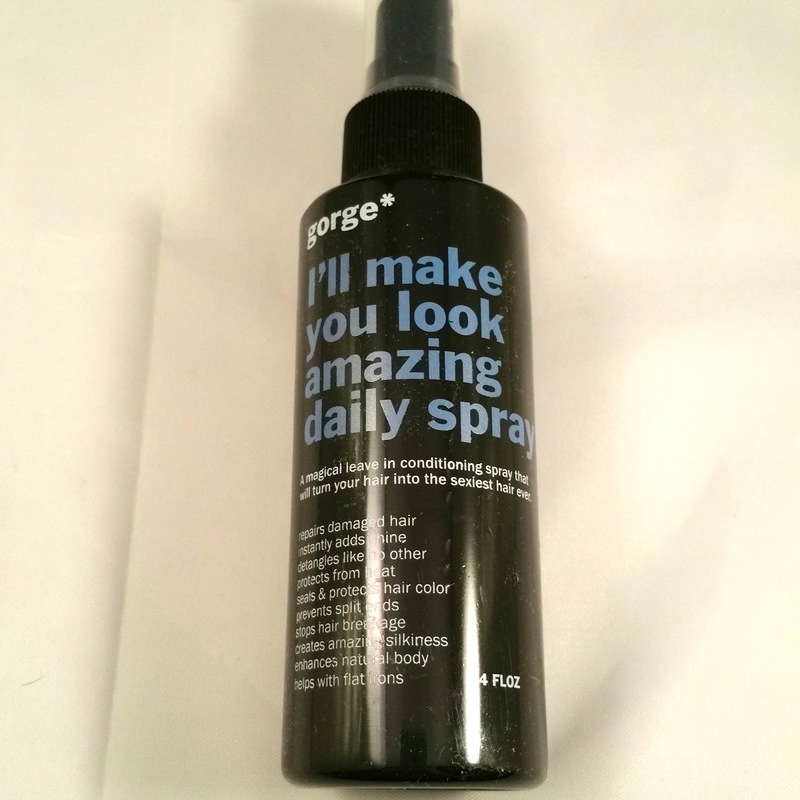 Gorge "I'll Make You Look Amazing" Daily Spray ($24.95) - This is a leave-in conditioner that is supposed to make your hair look great if you have dry hair, frizz, processed, or split ends. It's like they described my life half the time, so it will be used frequently. My leave-in conditioners are all creams, so having a spray will make things much more convenient. 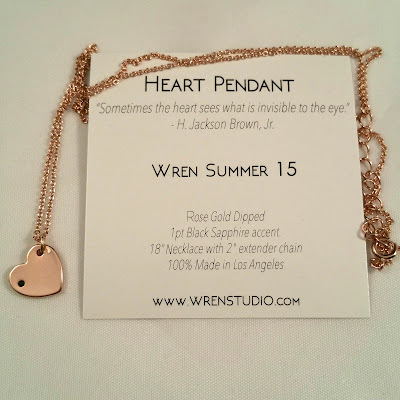 Wren 14kt Gold and Black Sapphire Necklace (Rose Gold Heart) ($100.00) - This was another that you could choose your item, either yellow or rose gold and you could choose a heart, a horseshoe, and a moon. I am so excited when I saw this was the combination I received. It's a gorgeous necklace that's plenty long enough for me to wear daily! 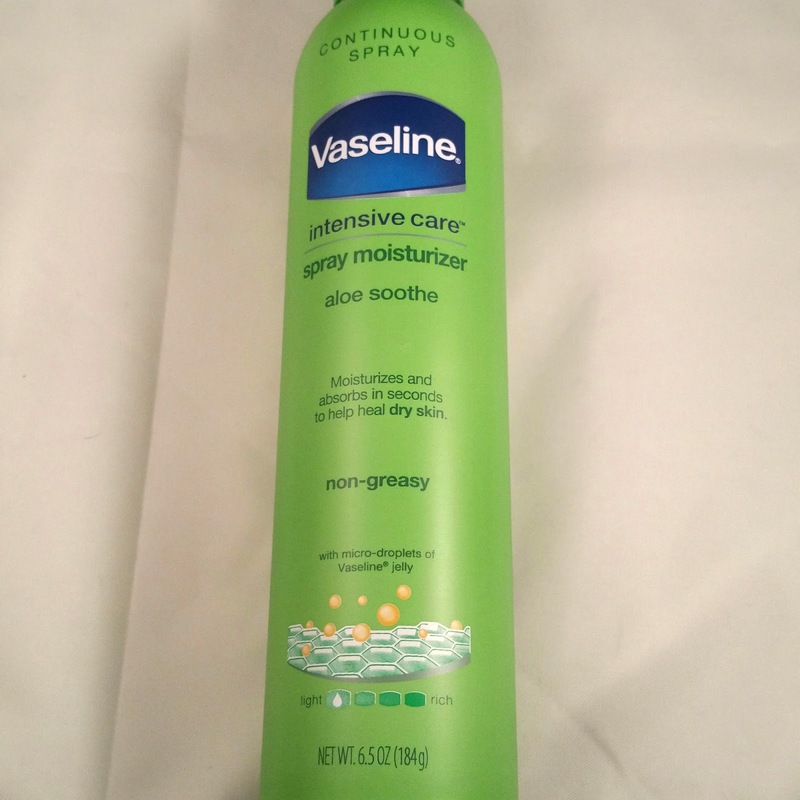 Vaseline Intensive Care Aloe Soothe Spray Moisturizer ($7.99) (Sponsored) - There was only one sponsored item in this quarter's box, which was surprising. I'm sure everyone has seen the thousands of commercials about this, so we all know how this works. 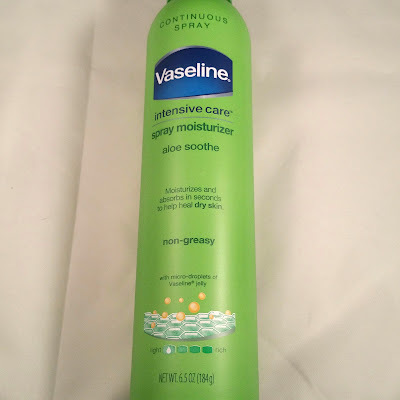 I actually will use this on my legs, so no complaints on this sponsored item! 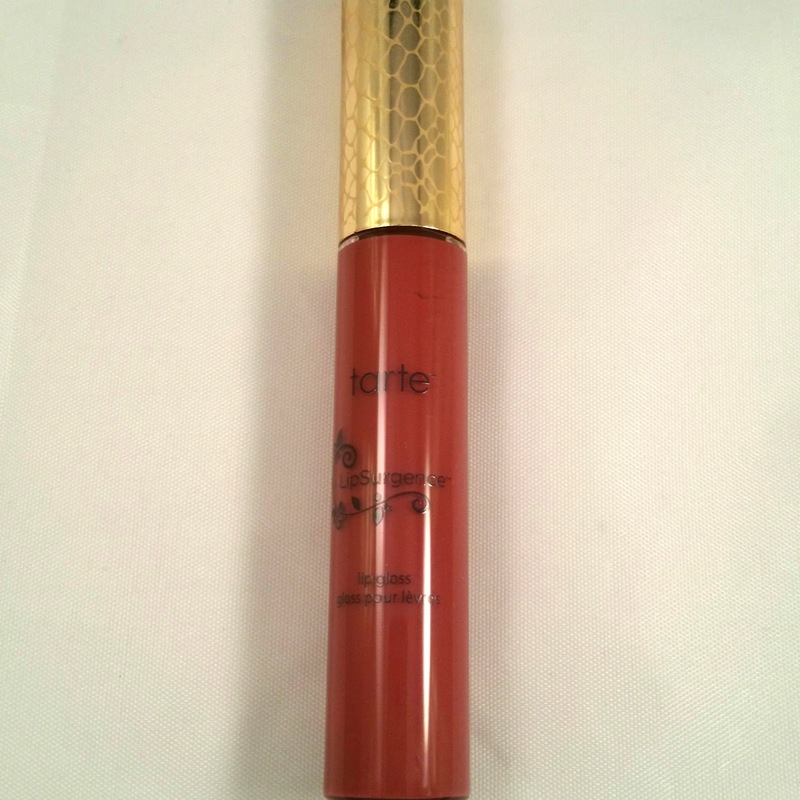 Tarte LipSurgence Lip Gloss (Envy) ($19.00) - Envy is described as a mauve berry, which is a great way to describe it. I LOVE Tarte products, so I already have a ton of their lip gloss/tint/products. Still, I've never tried their Envy color. 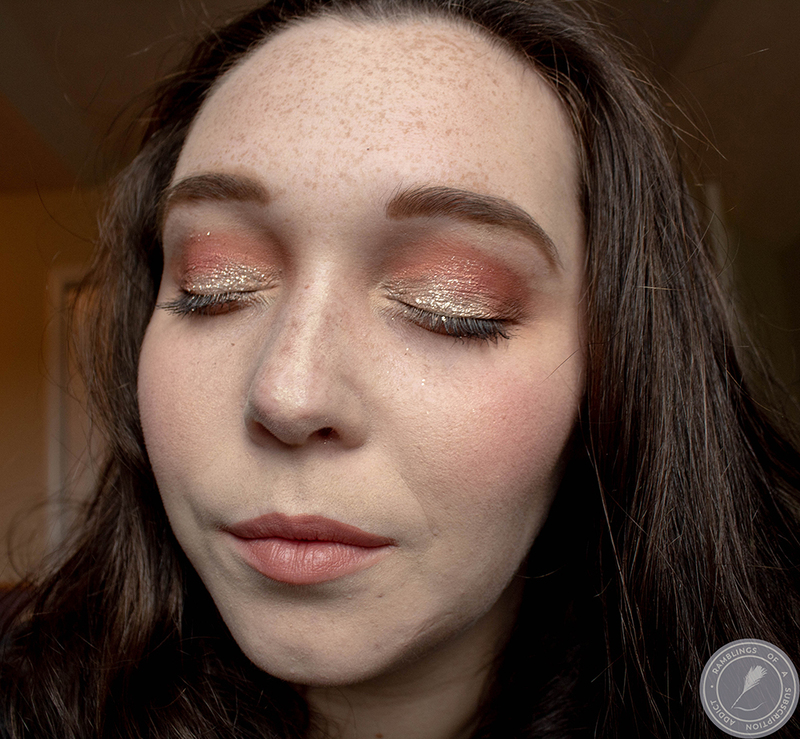 Surprisingly, I really liked it and it doesn't look too dark on me. This was the final option that you could select, and there were three color options. FabFitFun x CosmoBody Jump Rope ($14.00) - Ah, jump ropes. I like that the 'Fit' part is something that my uncoordinated self can still do. I'm not good at yoga or most things that require balance, but I was pretty good at jump-roping when I was younger. 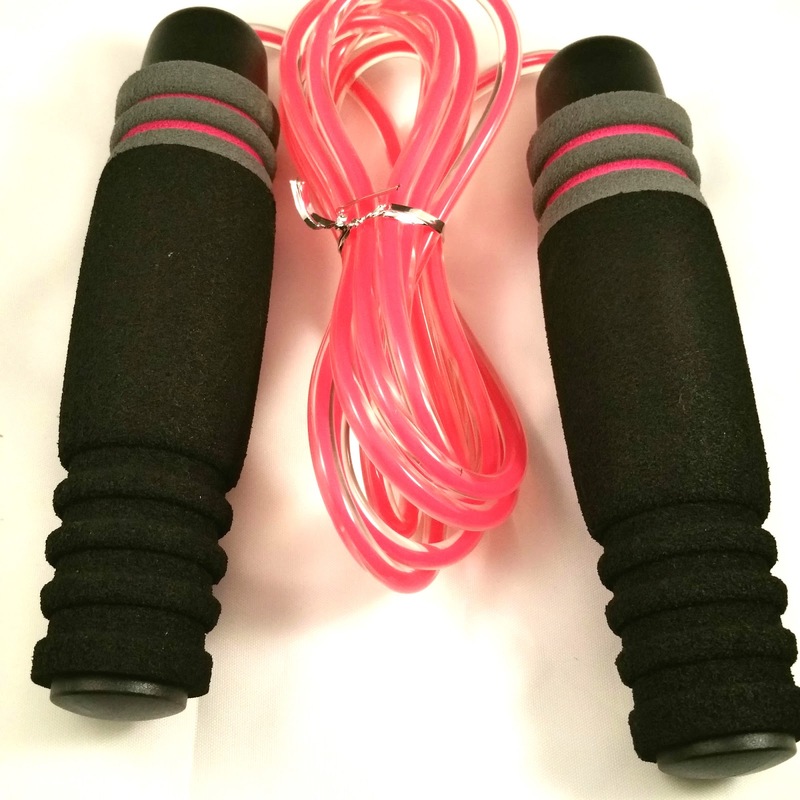 They also included a mini article with workouts that can be done with a jump rope! 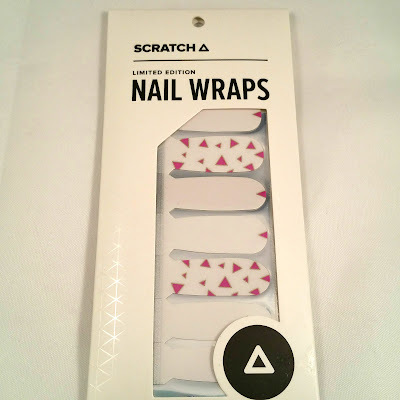 Scratch Nail Wraps ($12.00) - Scratch teams up with artists to design the nail wraps, which are then printed with 5-free polish inks, so no worries on what you are putting on your nails! These are super simple and chic, so they would look great with a fancier outfit or just to wear everyday. 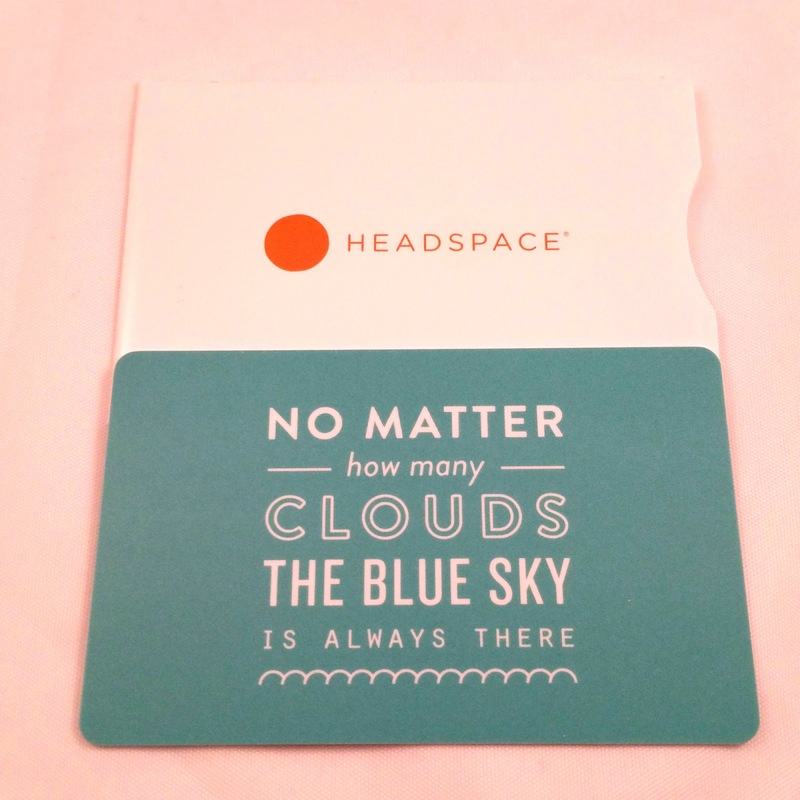 Headspace 3-Month Subscription ($38.85) - Headspace is an app that you get guided meditations whenever, wherever. It's supposed to help you do tons of things, include sleep better and worry less. I'm a bad sleeper and a big worrier, but I'm terrible with meditations so I will probably gift this to someone else. 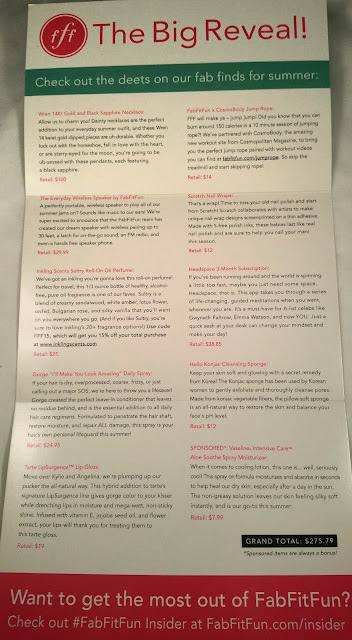 This box was valued at a ridiculously high amount of $275.79, and I really enjoyed the entire box! Just about everything will be used, Everything seemed to work with the Summer theme or was just amazing in general. 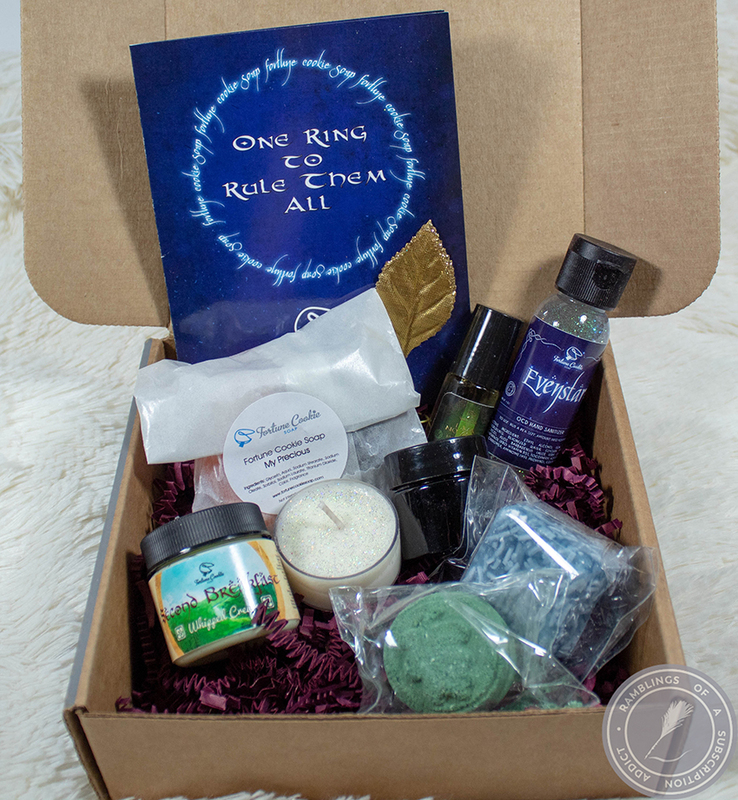 Once again, you can get $10 off your box with code 'ramblings' if you click here! 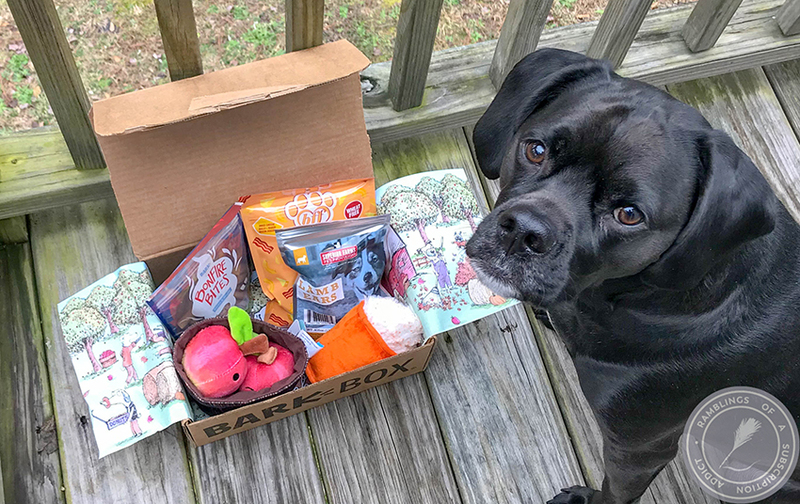 As always, let me know what you thought about this box in the comments! 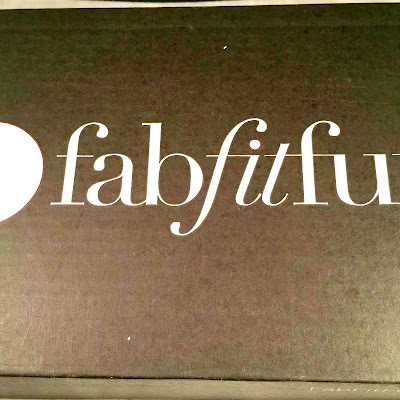 Except for the Vaseline, I love everything else in your Fabfit box! !